Sinco-CNC.com, a well-known manufacturer and wholesaler of CNC lathe products, has recently unveiled its new CNC copper parts which are all made in China. 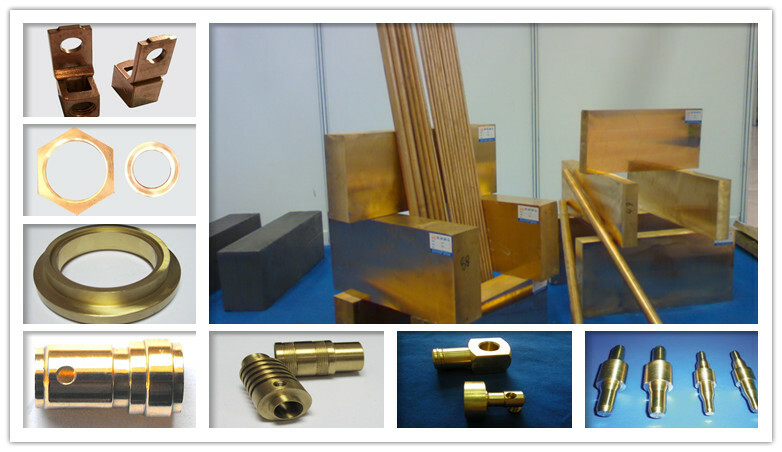 According to the CEO of the company, all their CNC copper parts are of premium quality and are specially designed for the European market. Sinco-CNC is a famous manufacturer of CNC lathe products around the world, and it is well-known for its high quality CNC steel parts. The company has recently successfully entered the German market with its reliable CNC copper parts; all its products received many positive customer reviews. “Teaming up with Sinco-CNC was the best business decision I’ve ever made. 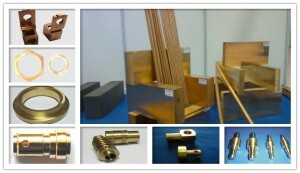 We have cooperate with Sinco-CNC.com for over 2 years. Over the last couple of months, we can notice an increase in sales calls! Thanks a lot!”, a customer from the UK states.